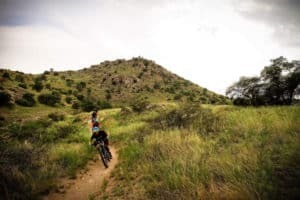 Join HG for a half day of shuttling RAD trails on Mt Lemmon with one of our Professional Guides. Mt Lemmon offers a true all-mountain experience, with blue to black/double black diamond sections of trail. Follow the pro-lines, leave the route finding to us, and enjoy the shred fest! Riders required to complete HG’s Pre-Ride Questionnaire and Online Waiver prior to registration confirmation. A capable, all-mountain bike is required. Want to ride one of ours? We have fully carbon, 2019 Specialized Stumpjumpers and Enduros. We believe in having the right tool for the job! Add a bike for an additional $75. Shuttle support throughout the day, and post-ride refreshments provided. 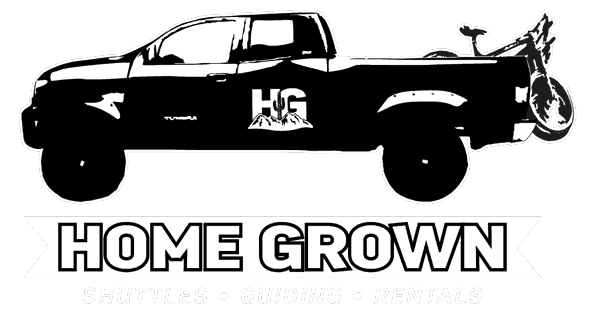 Come ride with HG!